Alright, start your engines! Punch City with lots of body, warmth, and oozing with soul. A P-90 style pickup recommended for bridge position (or both if you're brave!) Six adjustable pole pieces for string balancing. 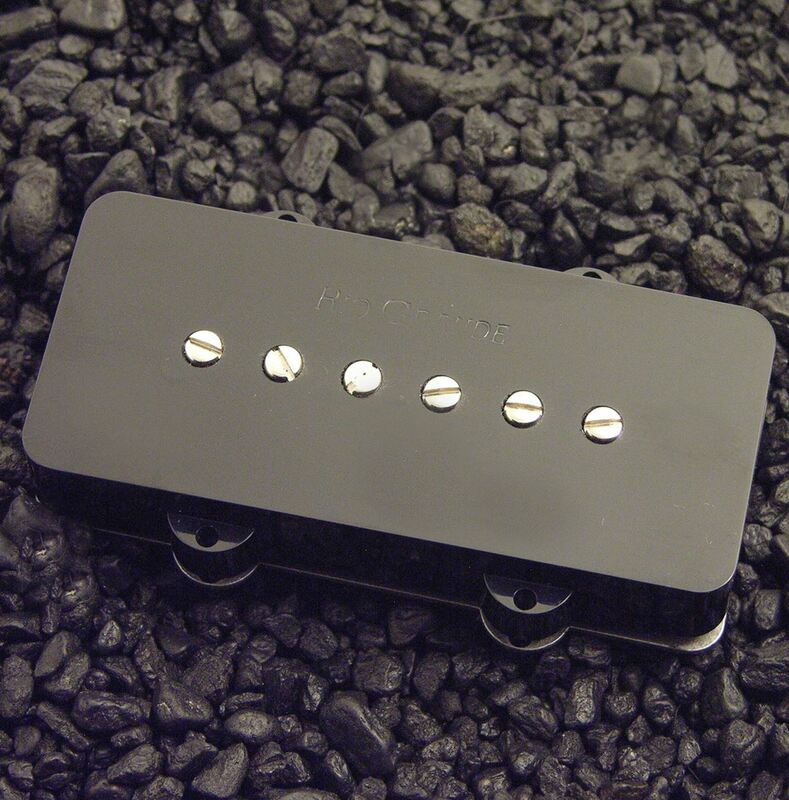 This is a standard output pickup in the P-90 style with a little Rio Mojo thrown in. Smooth & Clean. A great neck position pickup. Six adjustable pole pieces for string balancing.